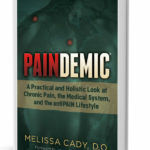 Dr. Melissa Cady , the Challenge Doctor is here to talk about her book, Paindemic. We’ll discuss when medical treatments can help and which ones to avoid, when complimentary and holistic approaches can benefit, and how we can take charge of our own health instead of waiting for somebody to do it for us. Posted in Holistic, Medications, Premium, Radio Shows, Self Management. I’ve been a chronic pain patient for over a decade. 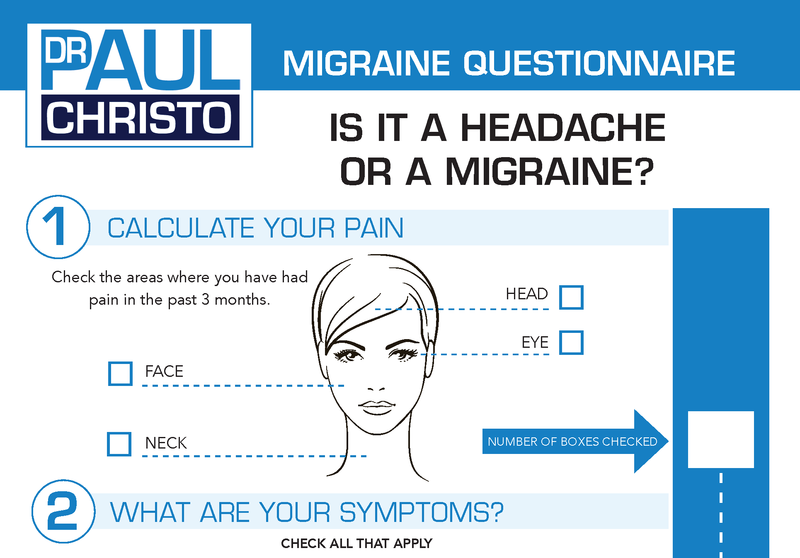 My pain management physician practices at Rush Hospital in Chicago. During my June 2, 2017 visit with my pain mgt doctor, he (again) spoke of pending legislation that would dramatically affect certainly me, as well as many, many other patients. He said President Trump has a team headed by Chris Christy that will limit the amount of controlled substance or opioid, medications each patient is permitted by law to take. He said the limit will be 20 mg, twice per day. In my case can choose between Oxycontin or my breakthrough medication; oxycodone. This legislated dosage is hugely frightening. In fact, due to an insurance change in April, 2017. Another doctor made the change from ER Morphine, 30 mg/3 x per day to 20 mg twice daily of Oxycontin. My breakthrough meds remained the same. I was told though the new med would be equivalent to what I’d been taking. I tried to cope with my now unmanaged pain for 29 days; telling myself you will adjust. On day 29 I was physically and mentally spent. I did get help that day, including 9 trigger point injections and an increase in my base pain med. The point of my story is; I’d actually forgotten how severe my pain is. Sure, I have good days and bad days; but this was a wake up call. Needless to say, the very concept of pain medication dispensed by a specialist can or may be legislated is terrifying. Have you heard of this pending legislation? P.S. I’m listening to your discussion with Dr. Cady. I’m very invested in my exercise. I couldn’t function unless I do my stretches and other exercises. BTW…last back surgery was L5-S1 fusion. Within 18 months of the failed fusion, all cartilage in both knees simply disappeared. I walked bone on bone floor a good while, then had a bi lateral knee replacement, and one revision due to a failed component.